WHAT DIFFERENCE DO WE MAKE? Go to our Gallery page and see! HOW MUCH DOES IT COST TO CHANGE A LIFE? Go to our Online Giving page and see! a) To advance education and to provide training in modern techniques of rehabilitation surgery and paramedical care to interested individuals of the countries in which the charity operates. b) The relief of sickness of persons resident outside the United Kingdom and Ireland by the provision of resources whereby the duly licensed professional persons may produce sophisticated rehabilitation and treatment by modern surgical techniques and paramedical care. 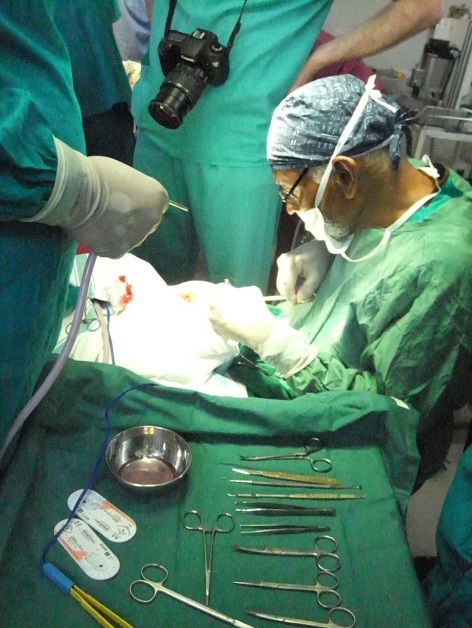 Interplast (now called ReSurge) is an international organisation of Plastic Surgeons and associated professionals who provide free reconstructive surgery for underprivileged patients in the developing world. Dr Donald Laub of California established the charity in 1969 and Mr Charles Viva of Middlesbrough was asked to form the UK affiliate in 1990. Each affiliate has an independent Board of Directors and is responsible for fundraising and administration; central co-ordination rests in the USA. 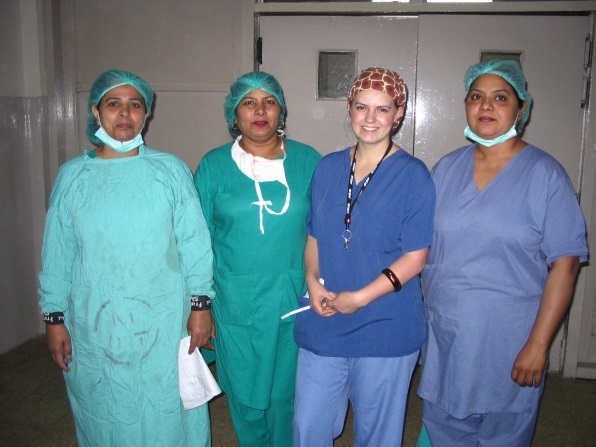 At the invitation of hospitals in the developing world we take teams of Surgeons, Anaesthetists and Nurses to work for two weeks treating poor patients who would otherwise go untreated. Teams vary in size and consist totally of volunteers who use their holidays and share their skills for the benefit of patients. We work together with local staff who are keen to learn new techniques and benefit from the teaching during the Reconstructive Workshop which proves to be a time of encouragement for all. We go to serve and work with professional colleagues in the host countries respecting them and their culture, working together as one team. 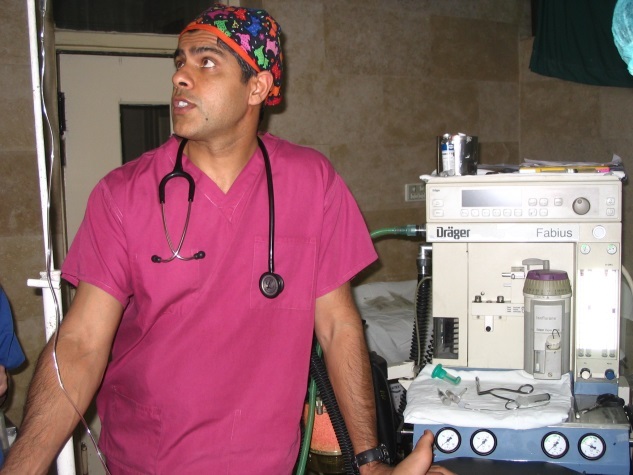 Basic facilities and antiquated equipment available in theatre can present the team with a challenge and there is always the need to be flexible and adaptable in every situation. Power cuts can occur quite frequently. Drugs and dressings are often donated or sold to us at cost price by our contacts in the UK. We take all our own supplies. 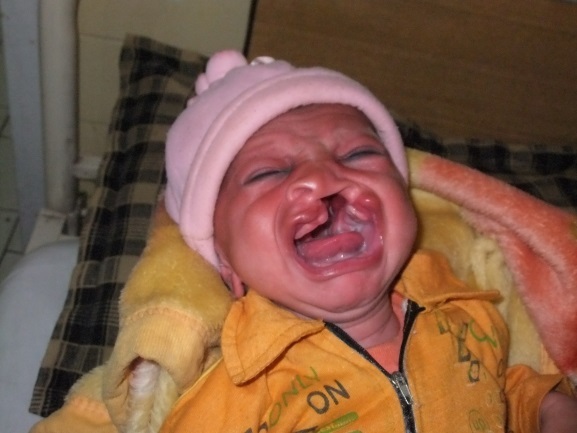 Many children present with cleft lips and/or palates which often go untreated. In some countries the stigma is such that people will cover their faces and become isolated. 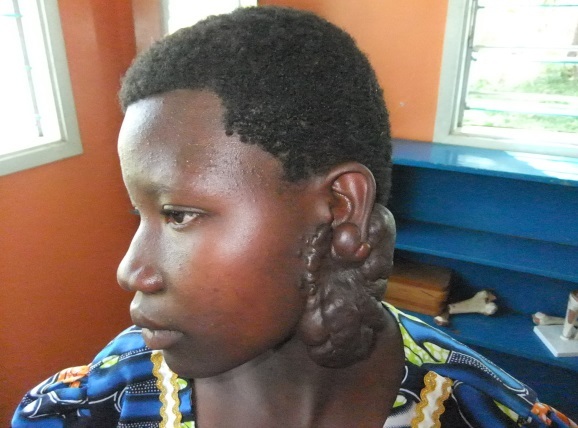 Surgical repair transforms a life. Following injury (or even ear piercing) some people can develop these disfiguring scars which our skilled Plastic Surgeons can improve. Burn injuries are common place due to open fires used for cooking, lighting and heating. 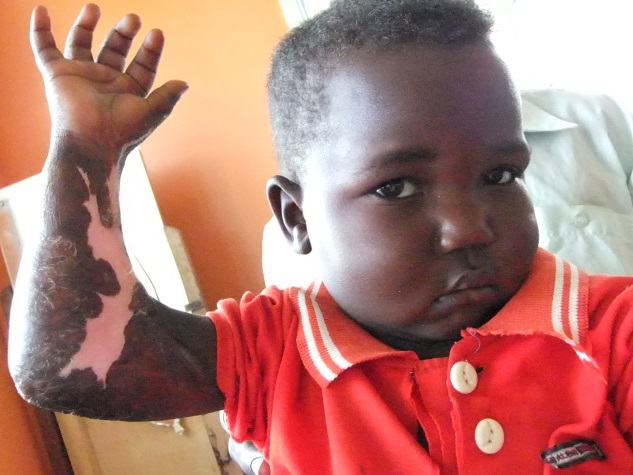 Patients require release of contractures and skin grafts to improve function and appearance. Victims of acid attacks present with horrific injuries often requiring many operations. Improving appearance and/or function is only the first step in rebuilding their shattered lives. 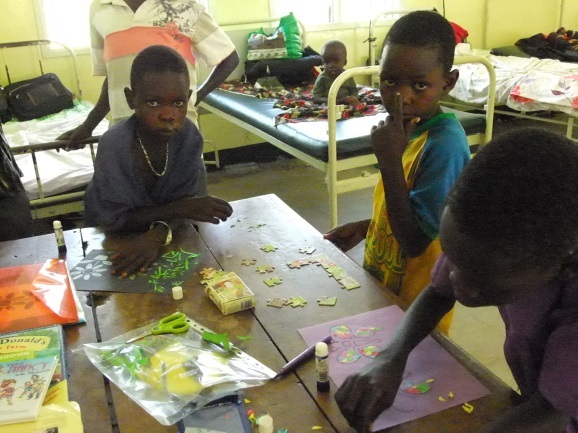 Craft activities and soft toys are a great aid to recovery! We try to make patients’ stay in hospital as enjoyable as possible.